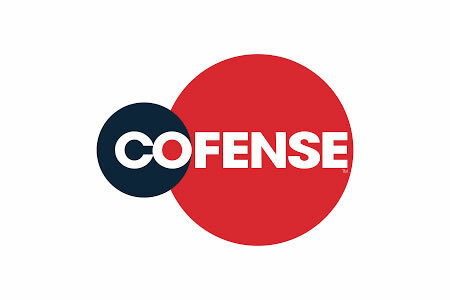 The anti-phishing solution provider Cofense has launched a new tool that allows organizations to check what Software-as-a-Service (SaaS) applications have been registered by employees using corporate domains. The tool identifies configured cloud services, allowing security teams to check which SaaS applications are in use and take action over unauthorized use of cloud applications by employees. The solution will query a corporate domain against a list of commonly used SaaS applications and will return a list of all SaaS applications that are in use, highlighting applications that have been provisioned without prior approval from the IT department. A file can be downloaded detailing all SaaS applications in use which can be compared with future scans to identify new SaaS applications that have been provisioned since the last time the query was run. Shadow IT introduces risks, yet IT departments are often unaware of employees’ activities. Many companies are in the dark about the software used by their employees and the cloud services registered using company domains. This new service will help to improve security by identifying the latter. An additional threat from the unsanctioned use of SaaS applications is the potential for SaaS providers to be impersonated by scammers. The cloud security tool – CloudSeeker – is available free of charge to all organizations, even those who have not signed up to use the Cofense suite of anti-phishing and phishing intelligence services. The solution only requires a corporate domain to be entered. No personally identifiable information is required.